Are you looking for a delicious recipe with a difference? If you are, you’ve found it! Here’s my fillet of cod with spicy red pesto for you to enjoy. 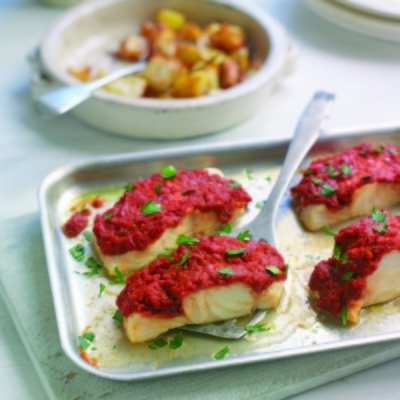 Feast your eyes on the finest fillet of cod with spicy red pesto! It’s straightforward and fun to make this great dish. Simply follow the instructions below and get the perfect result. Place all the ingredients except the salt, cod and the parsley in a food processor and blitz until you create a smooth creamy texture. Taste and add a little salt if required. 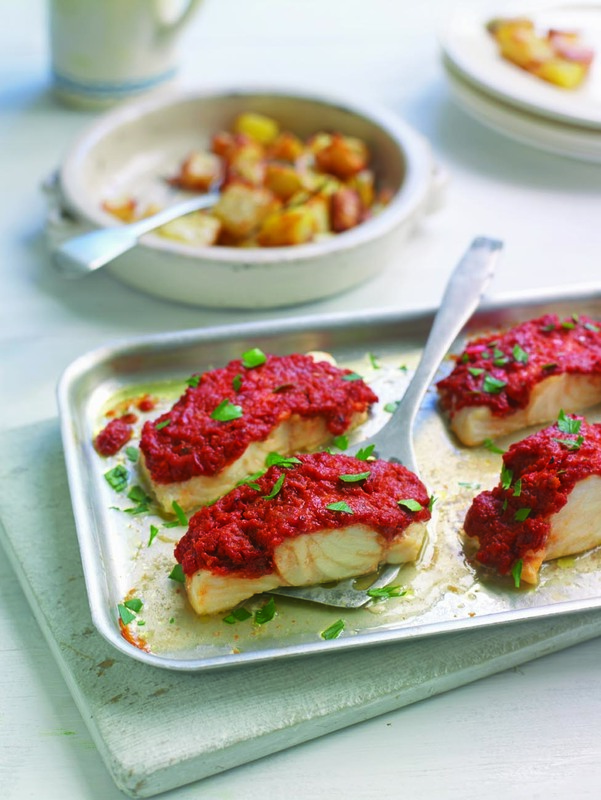 Spoon the spicy red pesto on the top of each cod ﬁllet (skin-side down if the cod comes with the skin). Place the ﬁllets on a baking tray and cook in the middle of the preheated oven for 16 minutes. Remove the tray from the oven and leave to rest for 1 minute. Serve each ﬁllet of cod sprinkled with the parsley. 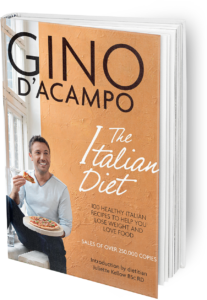 Once you’re done, simply sit back and enjoy your fillet of cod with spicy red pesto and don’t forget to check out other great authentic Italian recipes including great antipasti recipes, Italian pasta recipes, Italian soup recipes, Italian beef dishes and authentic pizza recipes.